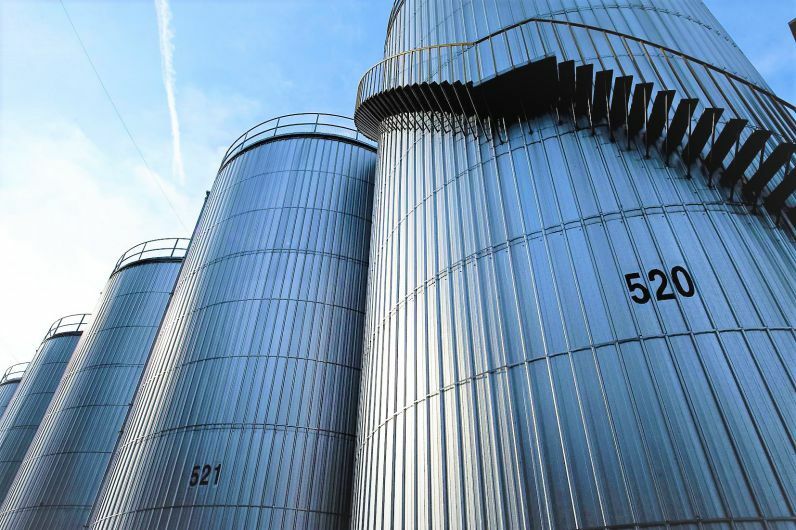 IOI Oleochemical is one of the largest oleochemical producers with principle activities of manufacturing and sales of fatty acids, glycerine, soap noodles, fatty esters and specialty downstream oleochemical derivatives to more than 60 countries worldwide mainly to Japan, China and Europe. We are under resource-based manufacturing division of IOI Group. Our versatile products are used in a wide variety of applications, including manufacturing of detergents, surfactants, shampoos, soaps, cosmetics, pharmaceutical products, food additives and plastics. IOI Oleo GmbH is the wholly-owned subsidiary of IOI Oleo division that located in Germany. IOI Oleo GmbH comprises two production facilities which located in Witten and Wittenberge whilst the headquarter located in the biggest city in Germany, Hamburg. The production plant in Witten offers a broad array of mostly branded oleochemicals specialty products for the pharmaceutical, personal care, cosmetic, food and performance chemicals markets worldwide. 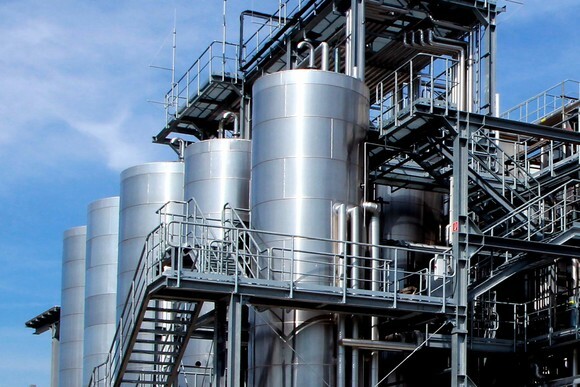 Meanwhile, the Wittenberge plant provides high performance capacities for esterification with multi-step short-path distillation, distillation and fractionation of fatty acids, and production of medium-chain triglycerides. IOI Corporation Berhad (IOI) is a leading global integrated and sustainable palm oil player. IOI is listed on the Main Market of Bursa Malaysia Berhad and trading as MYX: 1961. 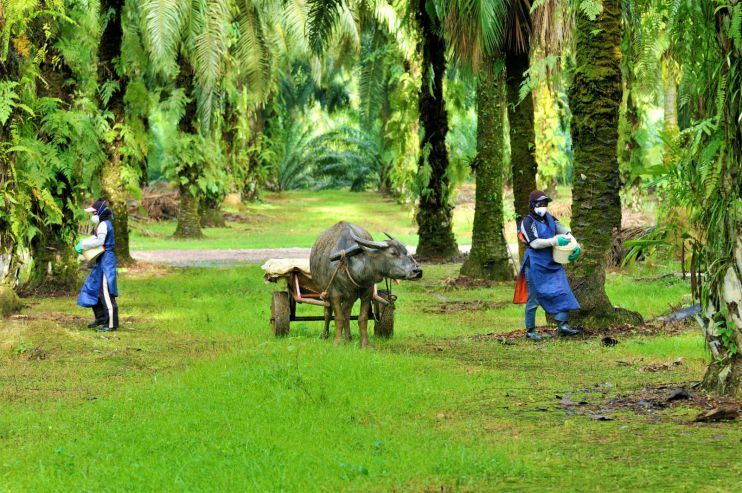 The palm oil business consists of upstream plantation in both Malaysia and Indonesia; and downstream resource-based manufacturing business. "A charity arm of IOI Group"
IOI's foundation, Yayasan Tan Sri Lee Shin Cheng, was established in 1994, and serves as a Corporate Social Responsibility platform to carry out educational, medical and community initiatives that enrich the lives of the less fortunate.